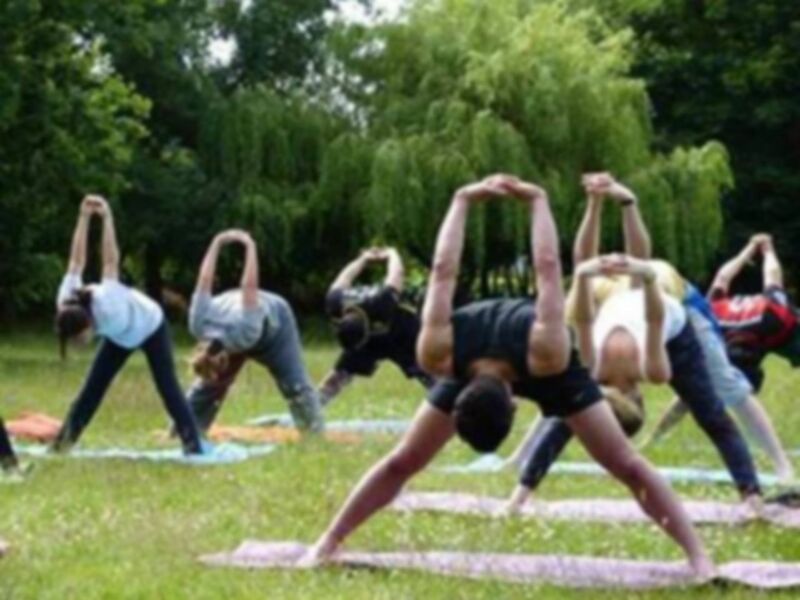 Facilities - Natural Movement Fitness Gym; Outdoor Gymnasium; Obstacle Training Course; Obstacle Racing Course; Jump Course, Trail Runs, Cross Country Running Routes. Amenities - Hub Lounge; Refreshments; Changing rooms/Hot showers/toilets; free parking; outdoor/indoor seating. 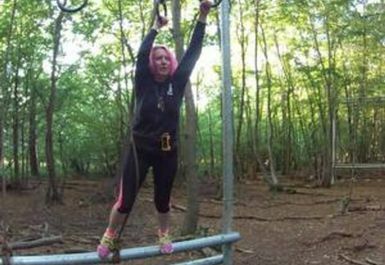 Wild Forest gym is like no other; A 20 acre forest gym with a Natural Movement Fitness Gym, 2.3k race size obstacle course, technical jump course and trail runs. 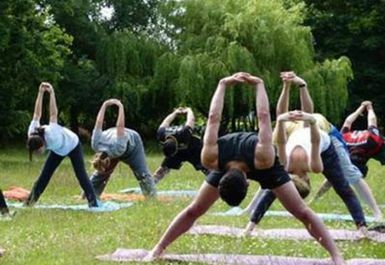 A unique place to get fit and healthy whilst exploring the beauty of the forest in Brentwood, Essex. 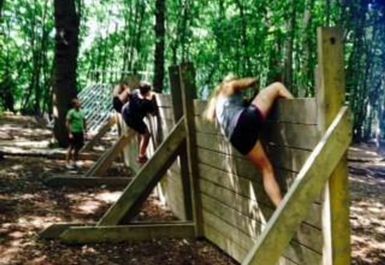 This award winning 'Best Training Centre' in the UK offers Natural Movement Fitness, Obstacle Skill Training and Trail Running Training for beginners all the way through to elite athletes. Either turn up and use the open gym or book classes, 1-2-1 or private group sessions with Coach Michael, Elite Obstacle Coach & MovNat Coach. Let Coach Michael's Crew teach you how to return to fitness and optimize your current performance by learning about how it moves, how it functions and how you can lift it, throw it, jump it, balance it, traverse it and run. Beats lifting weights any day of the week. You will never have tried anything like this so be sure to give Wild Forest Gym a try! 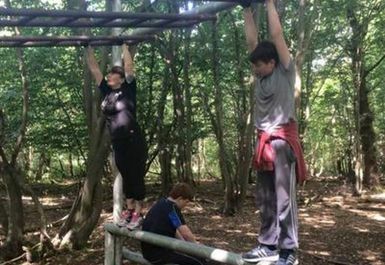 Directions: Rather than using Sat Nav search for WildForestGym, Brentwood on Google Maps. Our address is WildForestGym, Parsonage Farm, Ongar Road, Brentwood, Essex, CM15 0LA. Please note our postcode covers a wide area as we are in a rural location.